Usually people think ,when they look at beautiful celebrities that maybe they all were born with a perfect beauty . But actually this is not the case. Celebrities spend usually a lot of their money to look perfect. Straight smile is one of essential beauty element and obviously all celebrities were not born with it. Some of those pearly whites had a little help from an orthodontist. In addition, many popular faces get their teeth on track during adolescence, more and more adults are opting for orthodontia a little later in life. It takes guts to face the paparazzi like that, but if anyone has the motivation as well as budget to improve their bite, its someone who is in the spotlight. In this article, you can find some famous faces who wore adult braces and weren’t afraid to show them off on the red carpet. It will be interesting to read and know about some celebrities who has courage to show their braces before camera. Maybe you are little hesitant to wear braces because you are considering yourself bit mature to have them, if so is case, then take these celebrities as inspiration. If they can wear braces before the camera and show them to all world, why not you. End result matters! Here are some famous faces, maybe you will be shocked to see them with braces. Let’s see. Lot of us are fan of Miley. she, due to her name is more conscious about her smile because “Miley” is short for “Smiley”. In such a case, your teeth are obviously an important part of your personality. She was playing her character Hannah Montana, when she had to wear braces so instead of going with the classic train tracks or even invisible braces, Cyrus wore lingual braces behind her teeth. Katy Perry was very open in terms of how she looks with braces. she never tried to hide them. In the John Hughes-inspired music video for “Last Friday Night,” the pop queen is transformed into her nerdy alter ego, Kathy Beth Terry, complete with shiny braces and a fierce headgear. 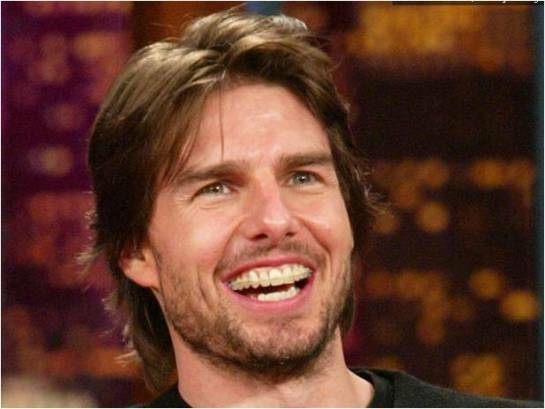 He is obviously famous for his smile so it was really difficult to improve it without people noticing But he did it in 2002 by wearing invisible braces with ceramic brackets. But it was just impossible to think that a star with a mega-watt smile would need any improvement. But he was self-conscious about his slightly crooked teeth, that’s why he decided to fine-tune things by getting braces. The 40 year old actor was spotted on the red carpet with invisible brackets and a regular wire, so they were barely noticeable. Another popular face , who have no fear that braces may compromise her beauty, instead Faith Hill proudly showed off her braces at the Grammy Awards in 2003. She was looking glowy and gorgeous as usual, but she was rocking one unexpected accessory and that was braces. She was famous like today, due to her stunning smile, but she said at that time that she needed a little dental work to get her teeth back inline. Another interesting fact is that all celebrities with braces don’t have orthodontic reasons but there are also some, who wear braces just to make a fashion statement. Now a days , it become a trend but Gwen Stefani , a famous singer, did wear braces more than a decade ahead of that trend. In 1999, she started wearing metal in her mouth but claimed it was just a style choice. She didn’t seem the least bit self-conscious about her braces before camera at that time. It could easily be seen that Dakota Fanning has had some major dental issues, over the years. 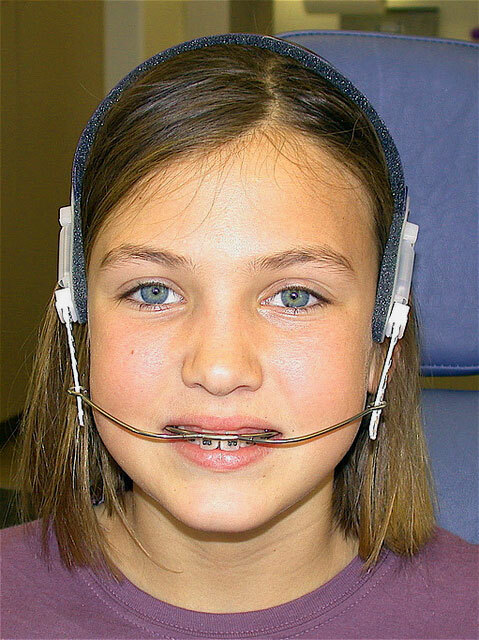 She had more than one problems in this regard, including lots of missing teeth, pulled teeth, several retainers, multiple sets of braces, and an awkward halo-style headgear that she once wore on The Tonight Show with Jay Leno. Finally now when she turned 18, Fanning’s smile has greatly improved.